​Tom Kubiak splits his time between his home north of Toronto and a second residence in Switzerland, in the area of Geneva. 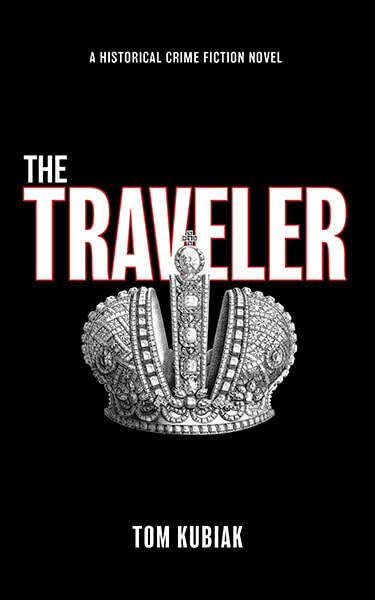 He has long had a fascination with geopolitics, finance, and history – expertise that he puts into dramatic play in The Traveler. ​This is his first novel.